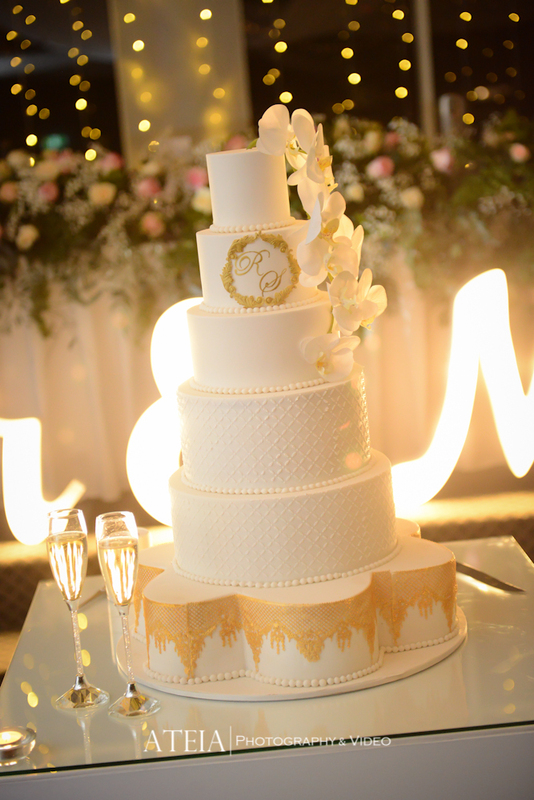 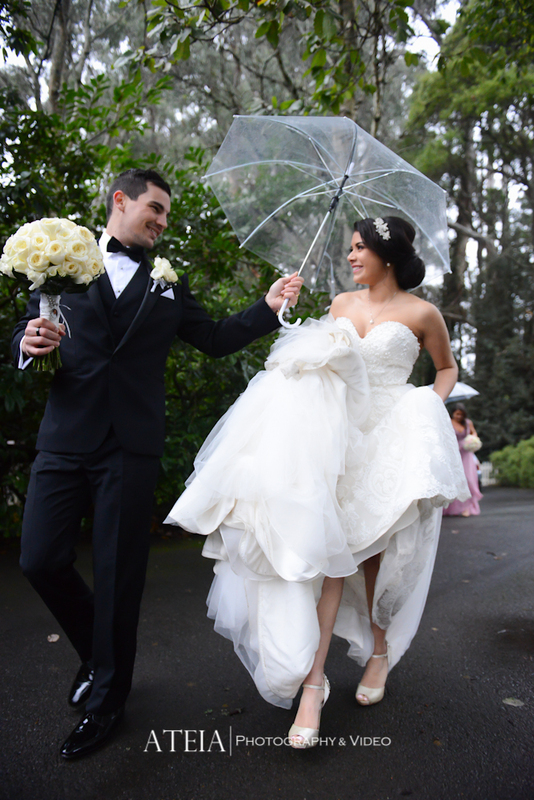 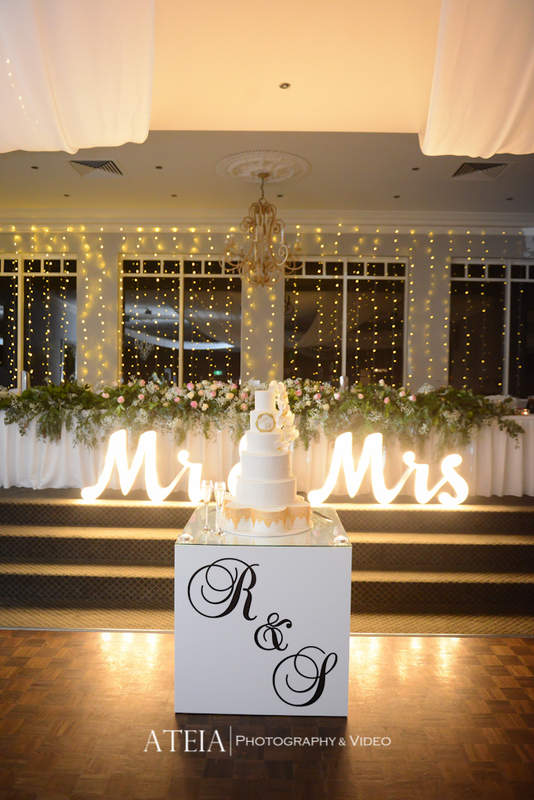 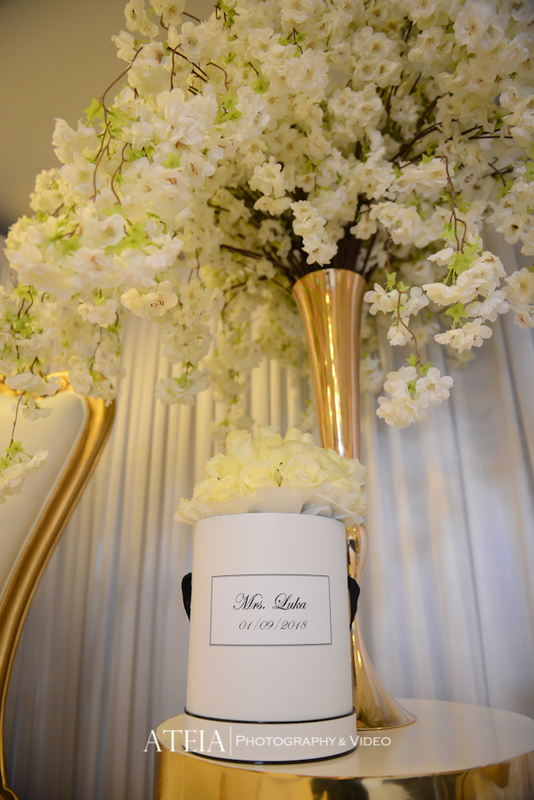 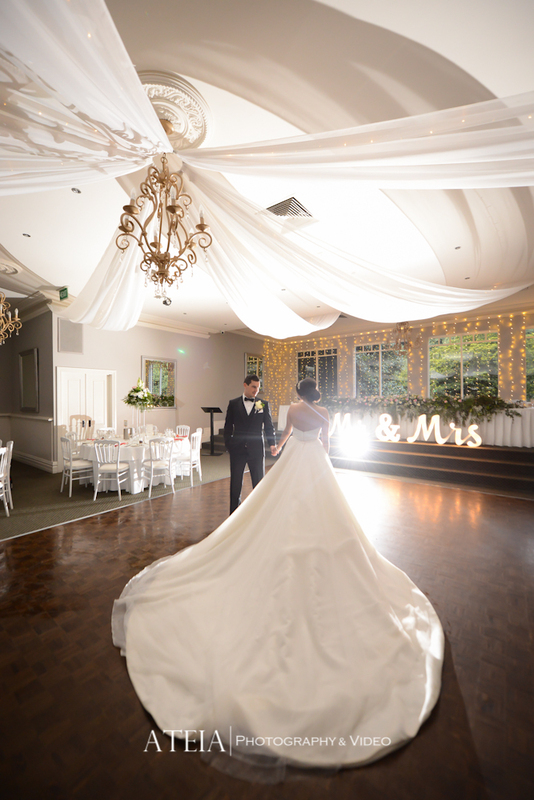 Our professional Melbourne wedding photography and Melbourne wedding videography teams had the privilege of providing wedding photography for Sarah and Reardo’s wedding at Tatra Receptions in Melbourne. 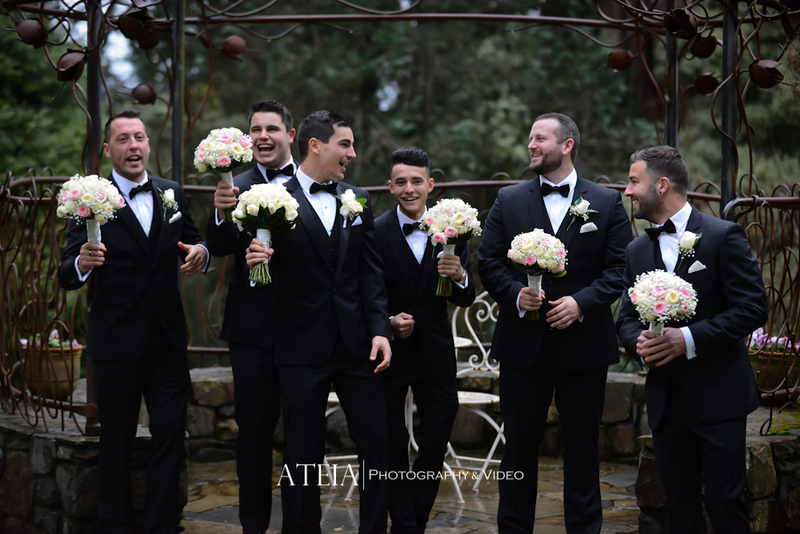 The wedding day started with the traditional preparation photographs of the Bride and Groom, which involved plenty of laughter, nerves and gorgeous candid and artistic wedding photography. 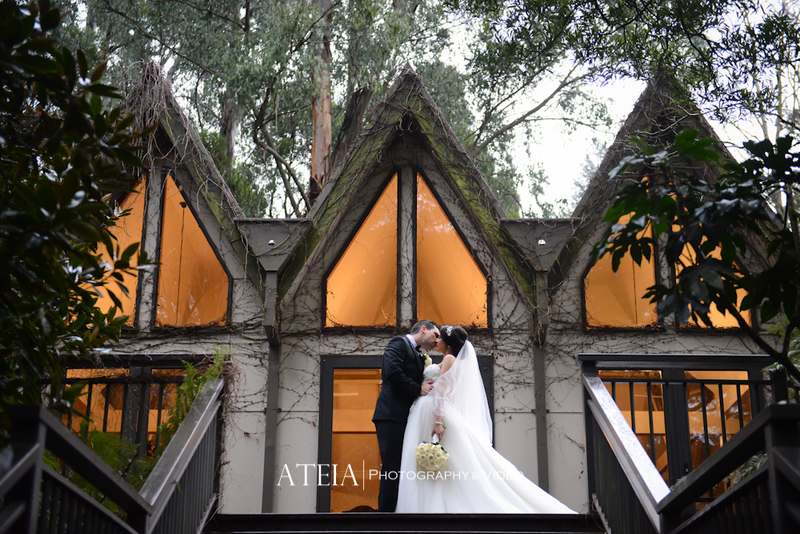 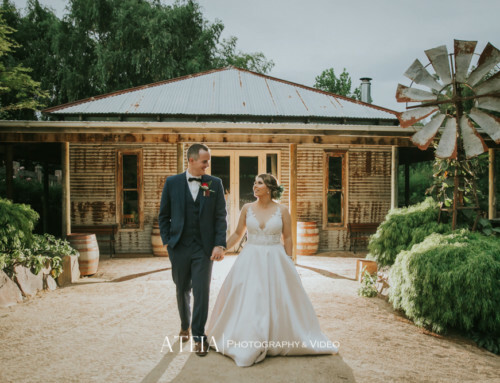 After the preparations in the morning, our professional Melbourne wedding photography team then headed to the intimate wedding ceremony in front of the couple’s closest family and friends at Tatra Receptions. 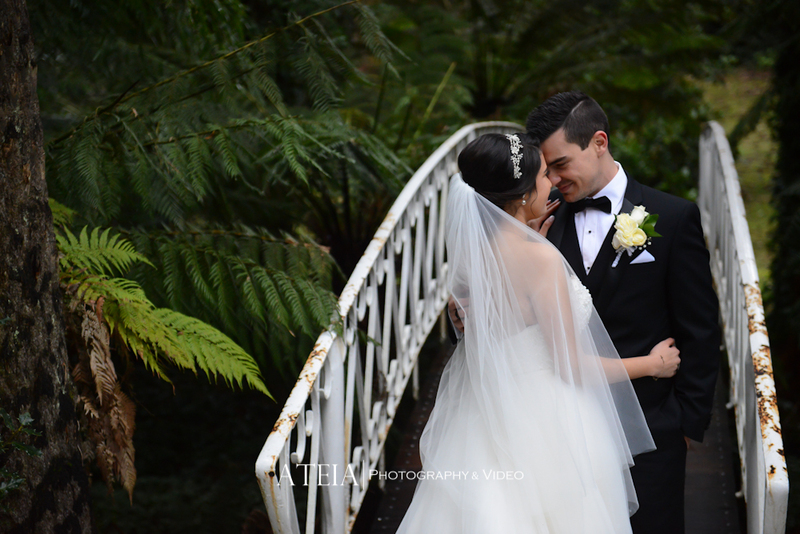 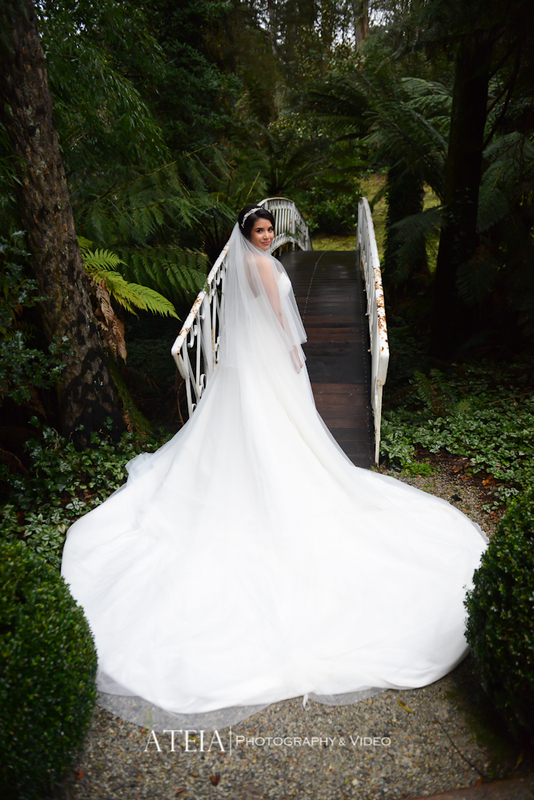 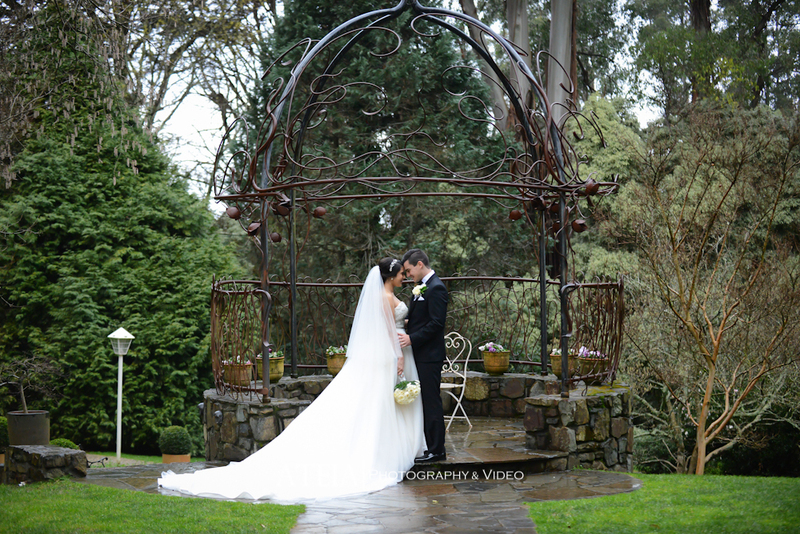 At the conclusion of the beautiful wedding ceremony, our professional Melbourne wedding photography team organized family photographs followed by the wedding photography location shoot onsite which was candid, creative and artistic and it was an absolute treat for our wedding photography team to capture it all. 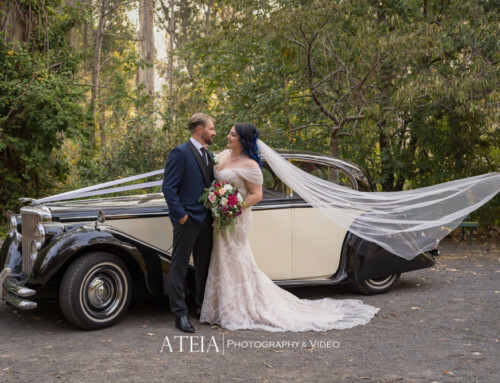 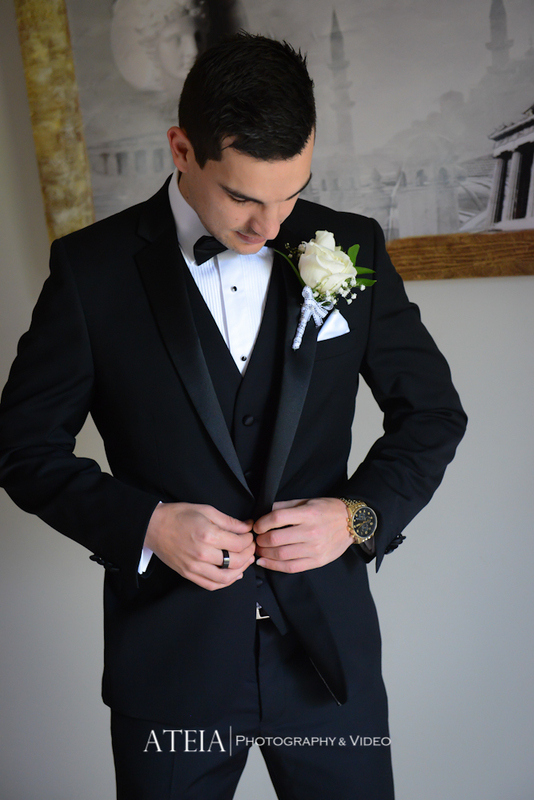 After the wedding photography location shoot, our professional wedding photography team then headed to Tatra Receptions in Melbourne to charge our gear for an unstoppable wedding reception ahead. 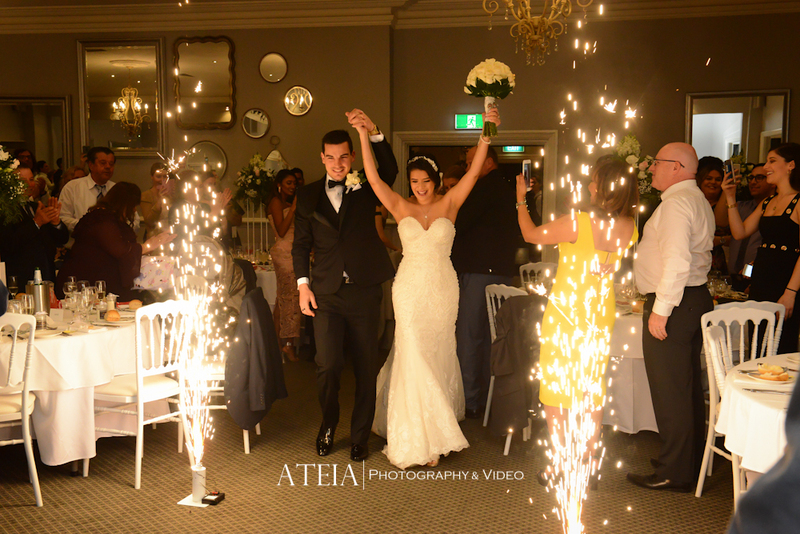 The wedding reception was full of laughter, dancing and plenty of entertainment and our wedding photography team concluded late into the night. 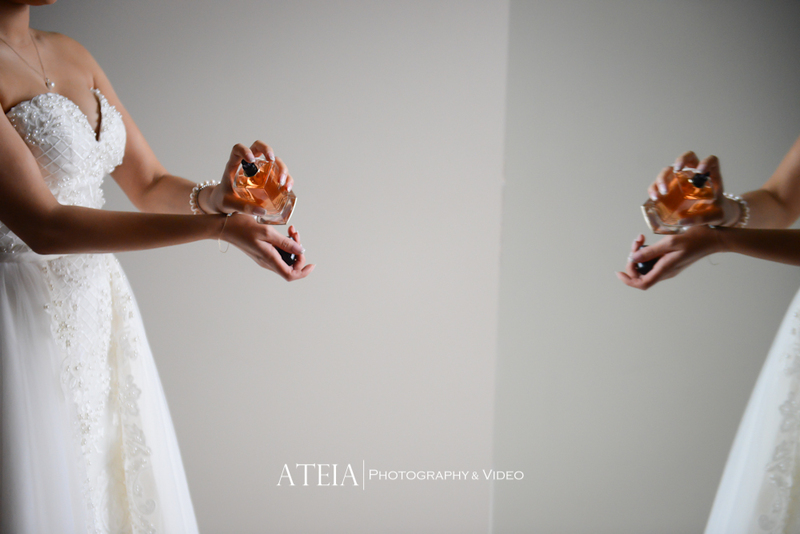 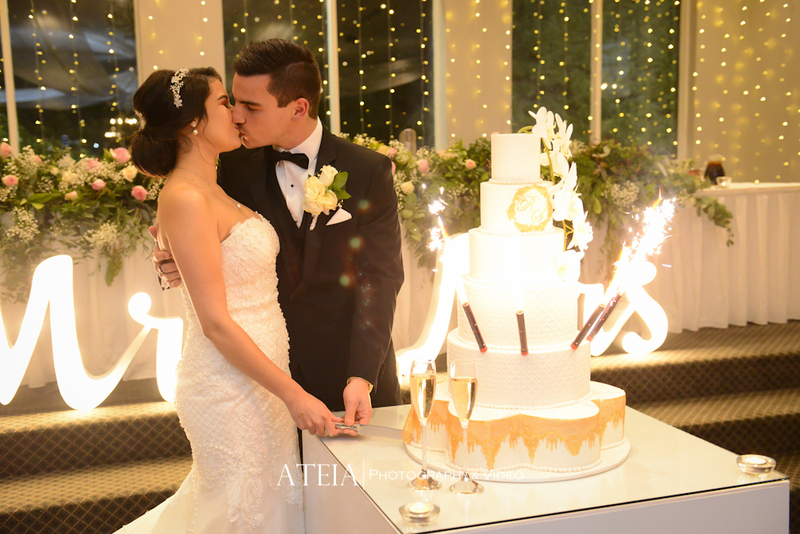 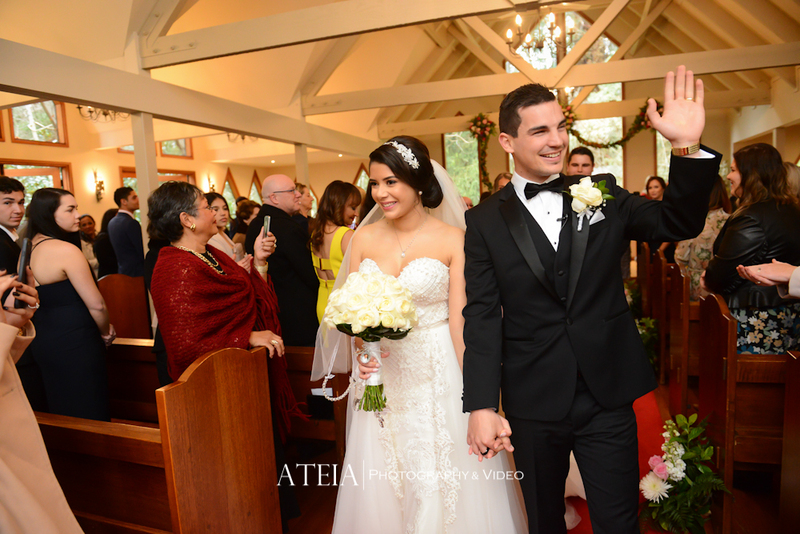 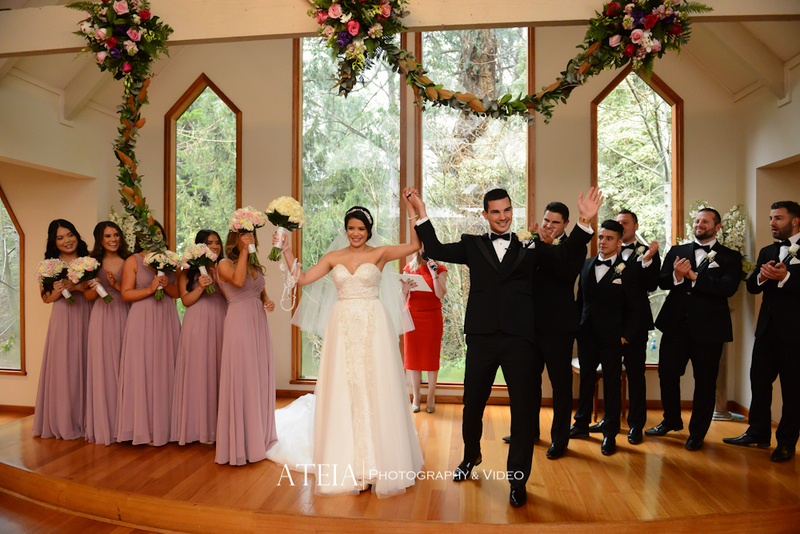 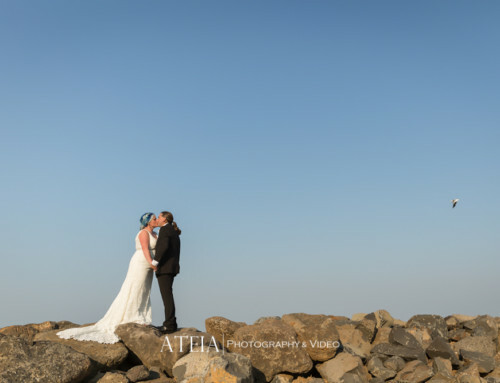 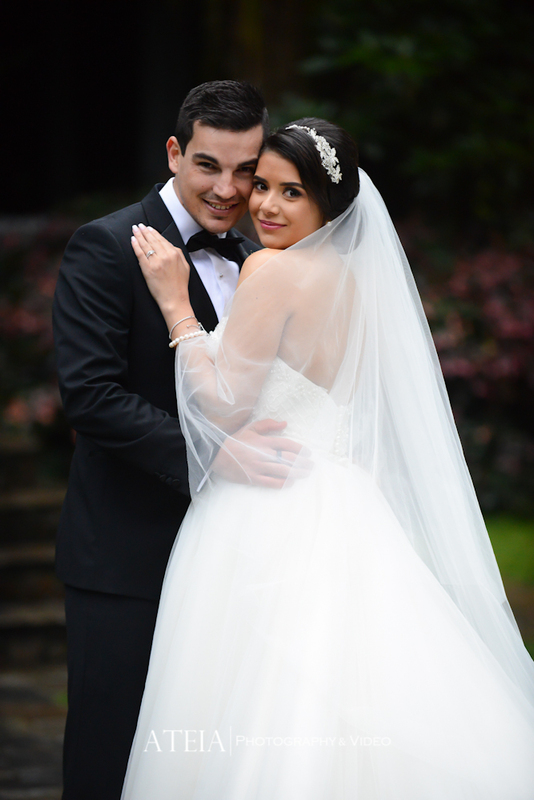 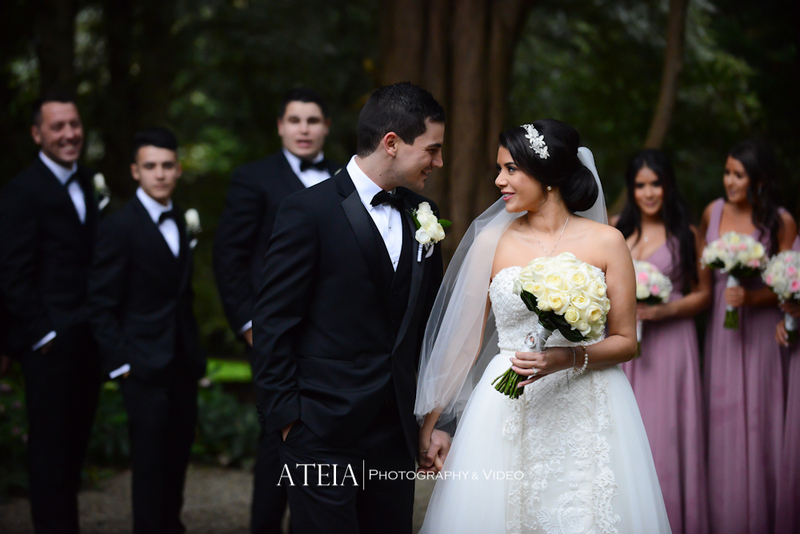 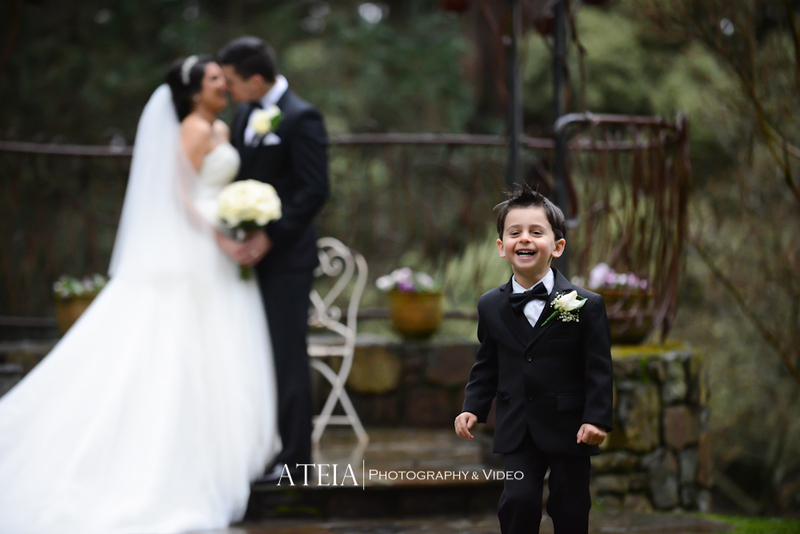 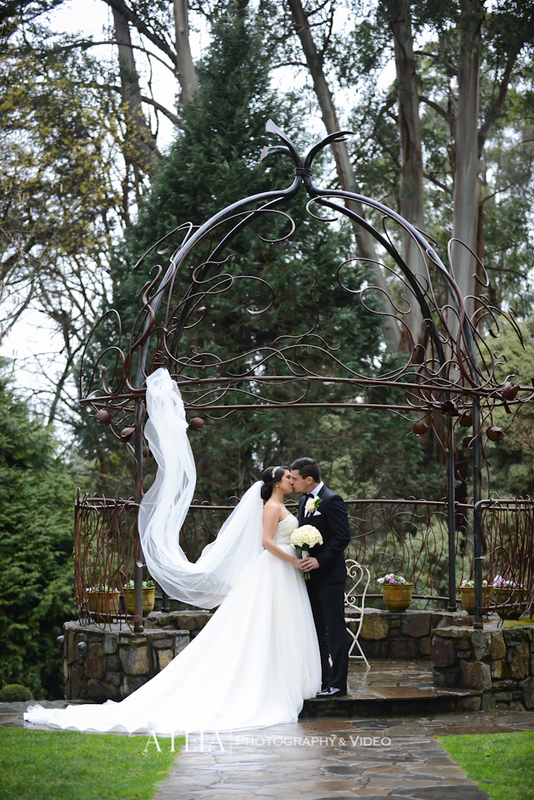 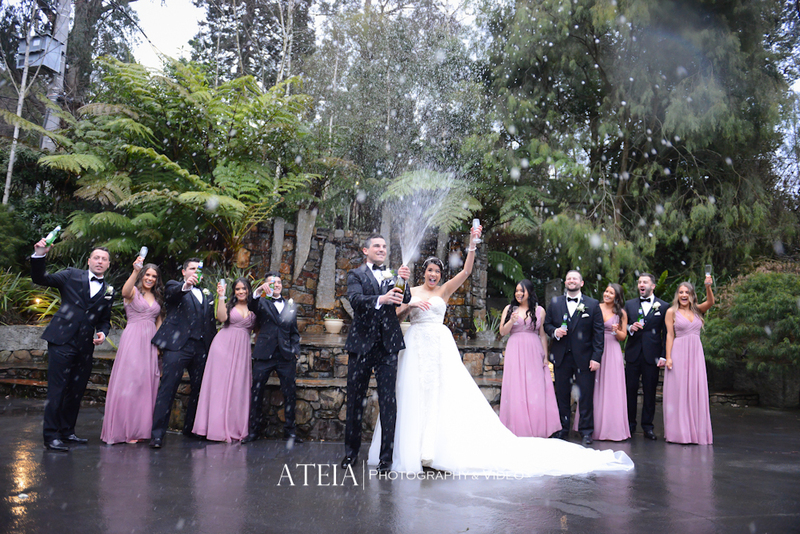 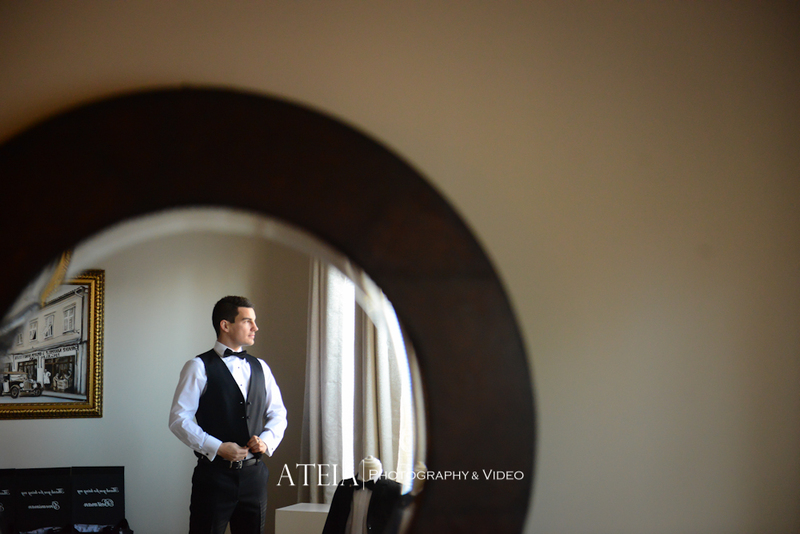 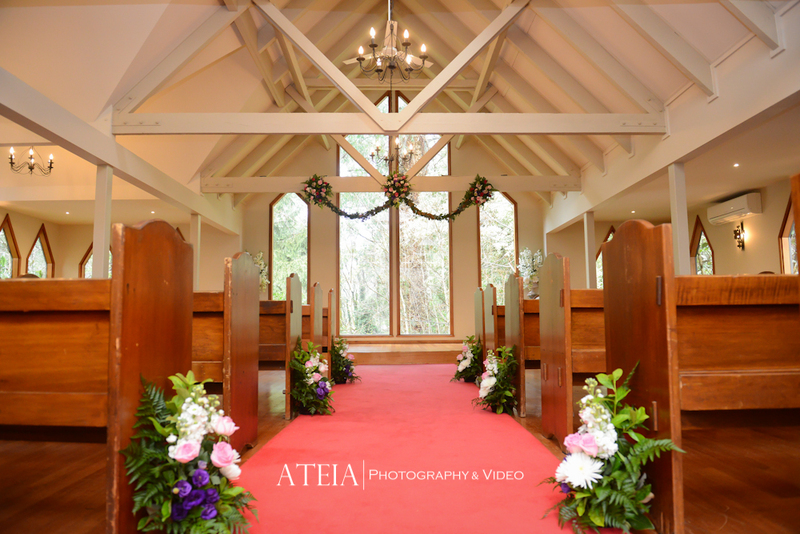 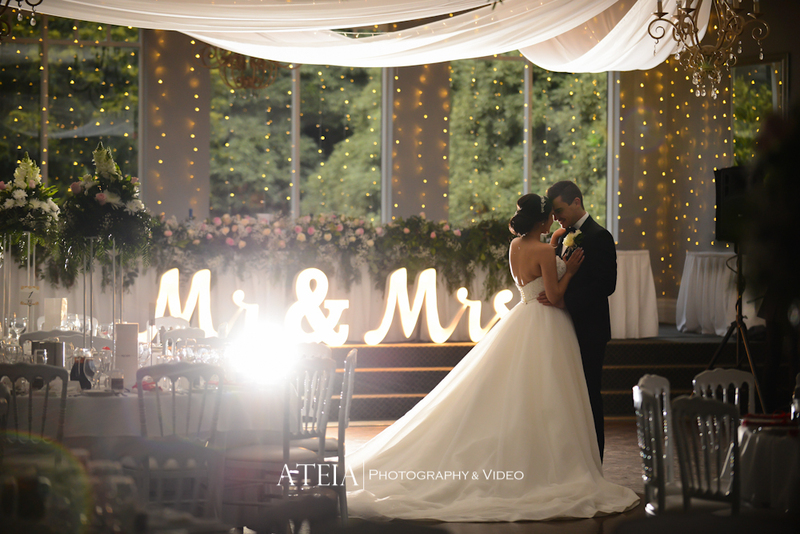 Thank you Sarah and Reardo for choosing ATEIA Photography & Video for your wedding photography.